Two of Paul Diamond’s cases are to be heard by the European Court in Strasbourg. These are cases of international significance, which are attracting significant interventions and will establish a precedent in Europe on religious freedom. 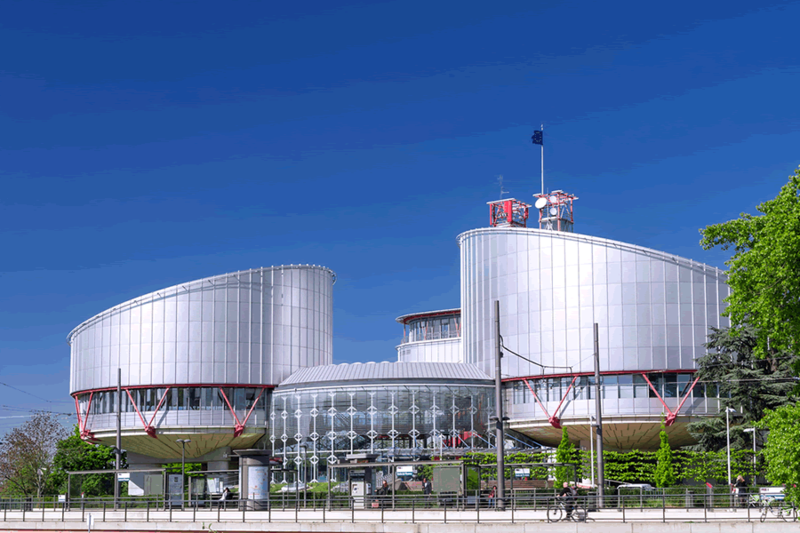 The European Court granted an oral hearing for 4th September 2012; this is very unusual. Paul Diamond is preparing his legal team.